MAKE YOUR LASHES LOOK THICKER, LONGER AND FULLER WITH JUST ONE BEAUTY TREATMENT. 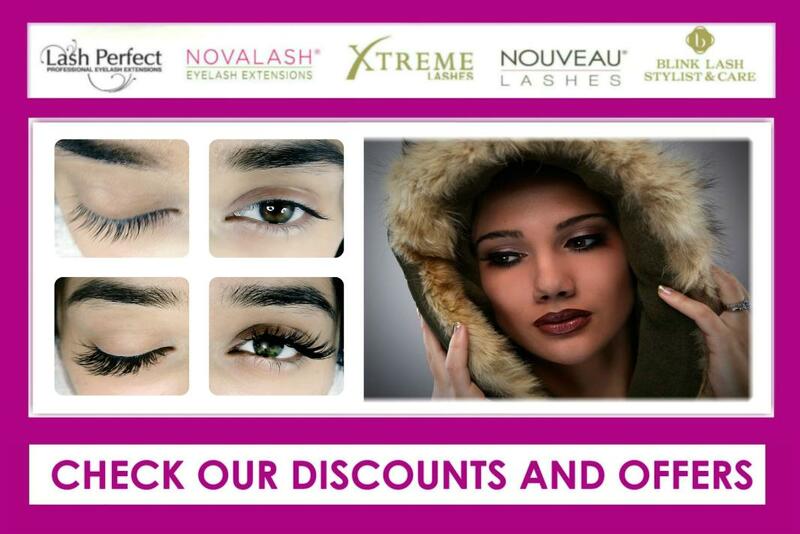 Premium mink, silk and cashmere eyelash extensions to make you look gorgeous! Our beautiful individually applied eyelash extensions look & feel completely natural so you don't even notice you are wearing them! We use a variety of different lash extension lengths, thicknesses and curls to create the perfect shape and style to frame your eyes. You can have a natural classic mascara look or try volume eyelash extensions for a fantastic glamorous and more dramatic effect. 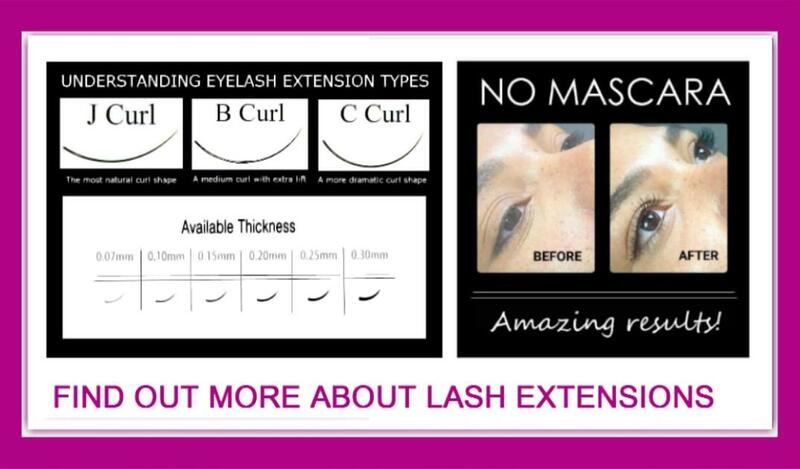 We can recommend what lashes will best suit you to achieve the result you desire. Fuller, thicker, longer lashes will enhance the shape of your eyes, making them appear wider and more open. "I immediately felt at ease and impressed by the expertise. I absolutely loved the end result, which was exactly what I asked and hoped for! The best part was the lashes lasted much longer than I expected. A wonderful and highly recommended beauty service!" BROWSE OUR BEFORE AND AFTER PORTFOLIO FOR AN INDICATION OF THE RESULTS YOU CAN EXPECT FROM YOUR EYELASH EXTENSION TREATMENT. Transform your look with cashmere lashes. Extremely soft and weightless extensions with a glossy luscious appearance.